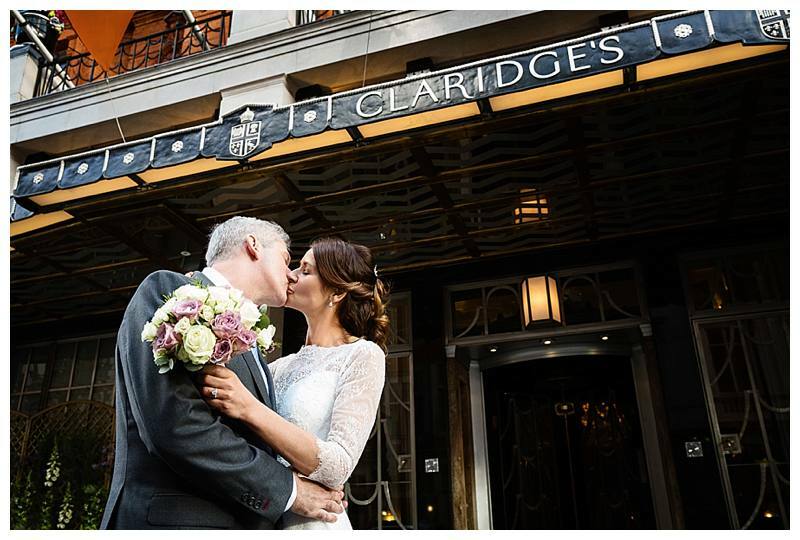 If you want the perfect wedding venue in London, you should look no further than Claridge's Hotel. 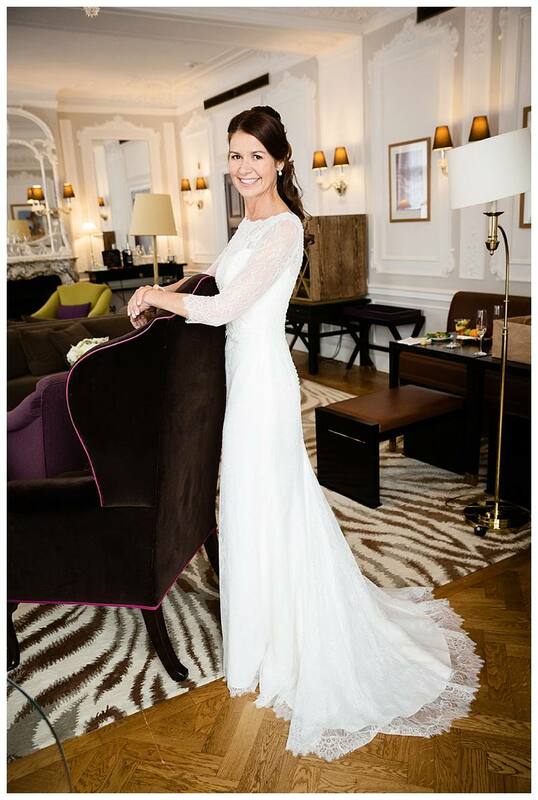 Beautiful bride Nina and her new husband Jason had a Claridge's summer wedding and it was a timeless and classic affair. 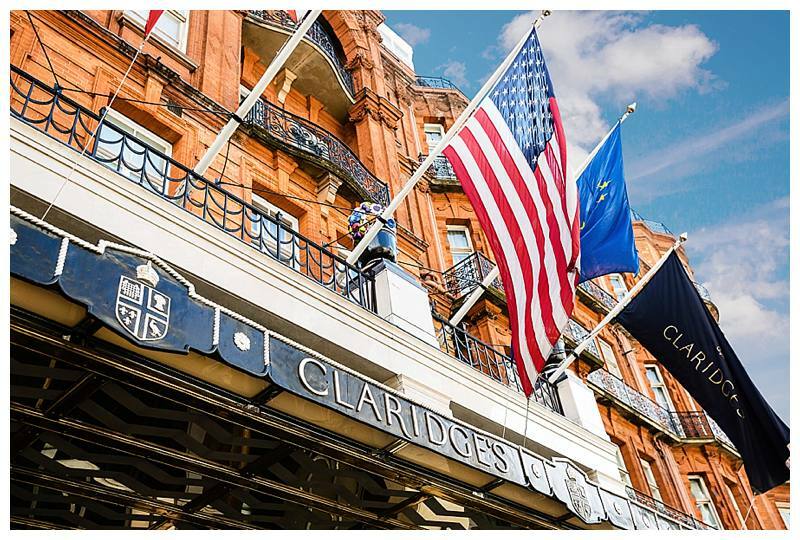 After all, what could be more elegant than this iconic London hotel? 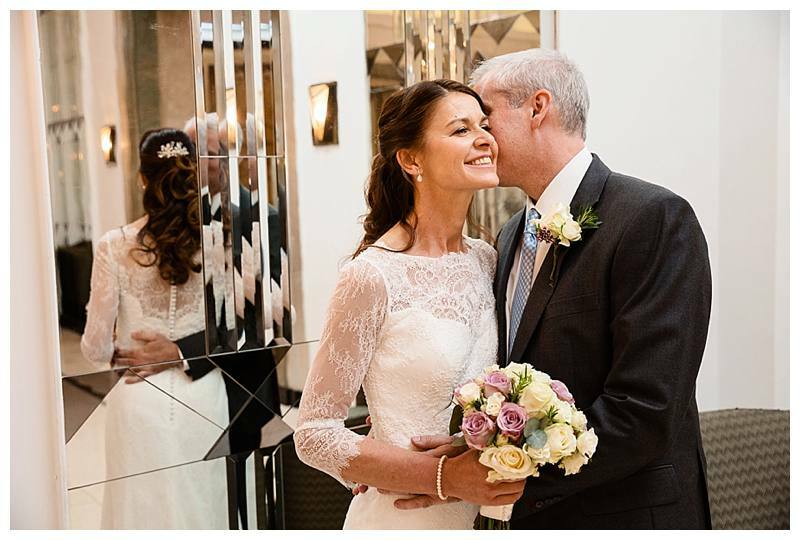 With its sweeping staircase and beautiful reception rooms, it is also the perfect backdrop in which to take beautiful wedding photographs as you can see from the images below. 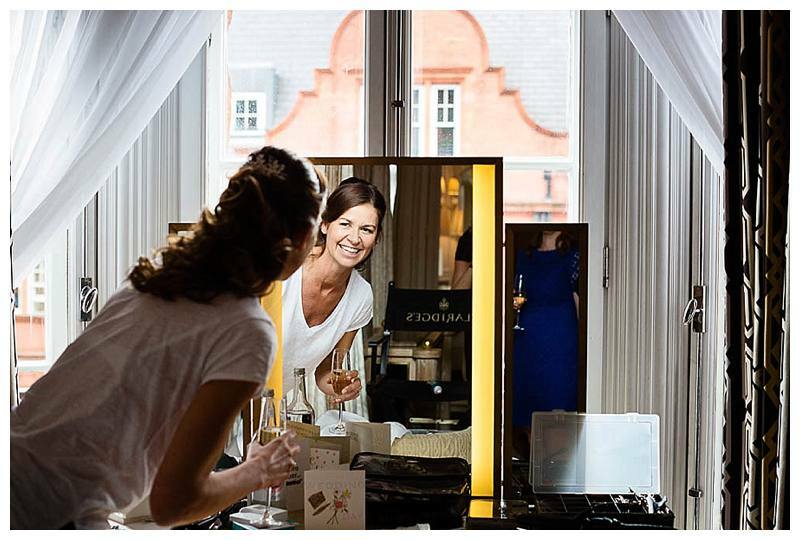 Gorgeous bride Nina getting ready in the Grand Piano Suite before the ceremony. 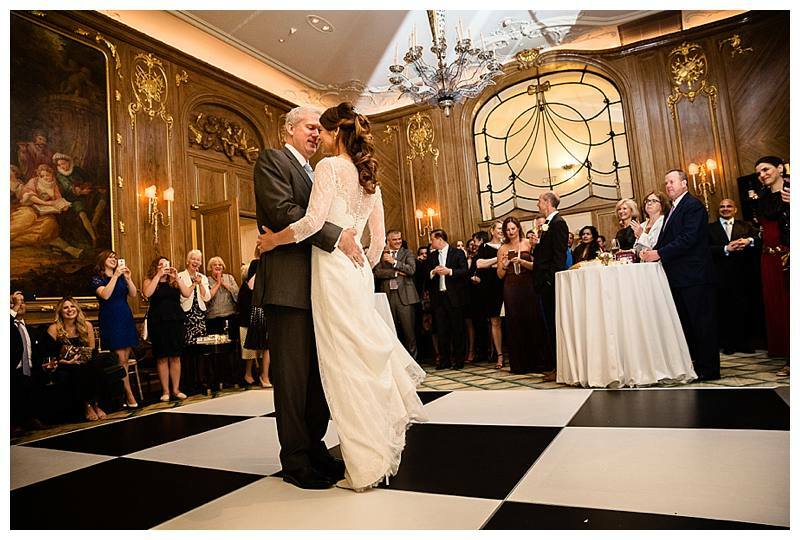 Both rooms are staggeringly beautiful and make wonderful backdrops to wedding photographs. However, we had fun exploring the hotel and choosing other locations for intimate portraits of the bride and groom to help them remember the quieter moments of their big day. It’s hard to imagine a more beautiful venue for this lovely couple. I wish them all the best in their married life! 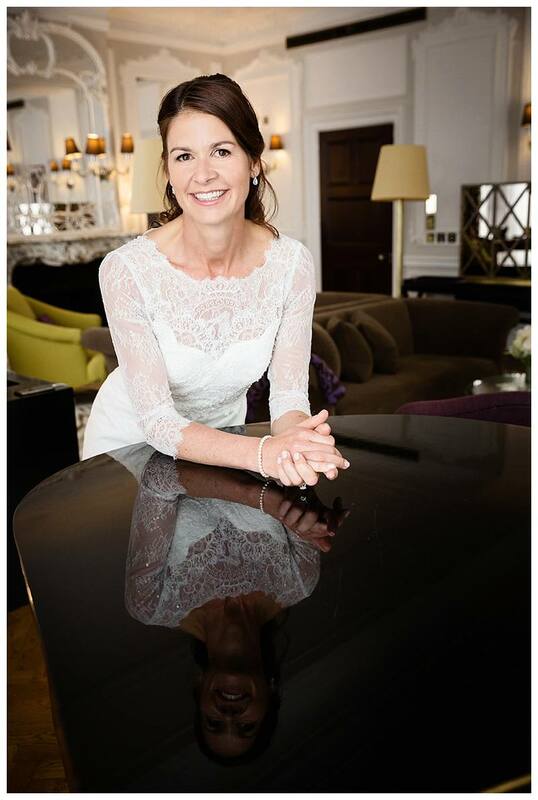 If you are planning a wedding or celebration, I would love to meet you. You can contact me on 07958 511819 or click here to email me. 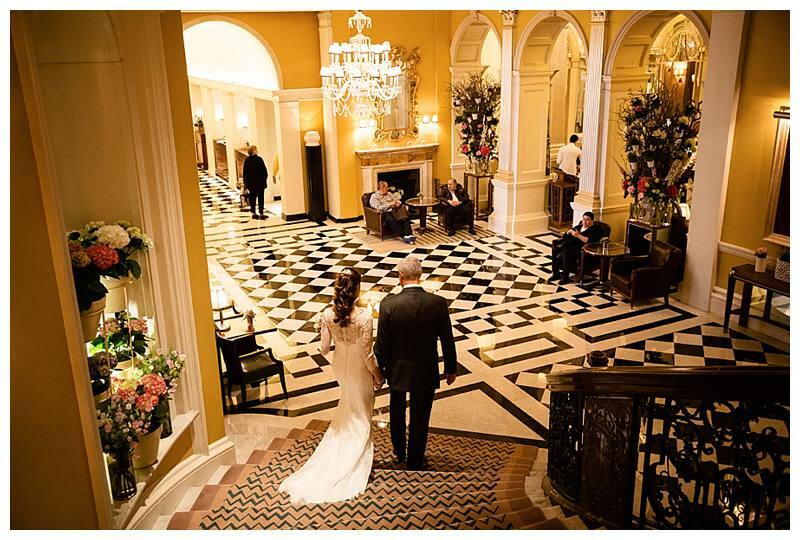 Claridge's is one of my favourite London wedding venues. 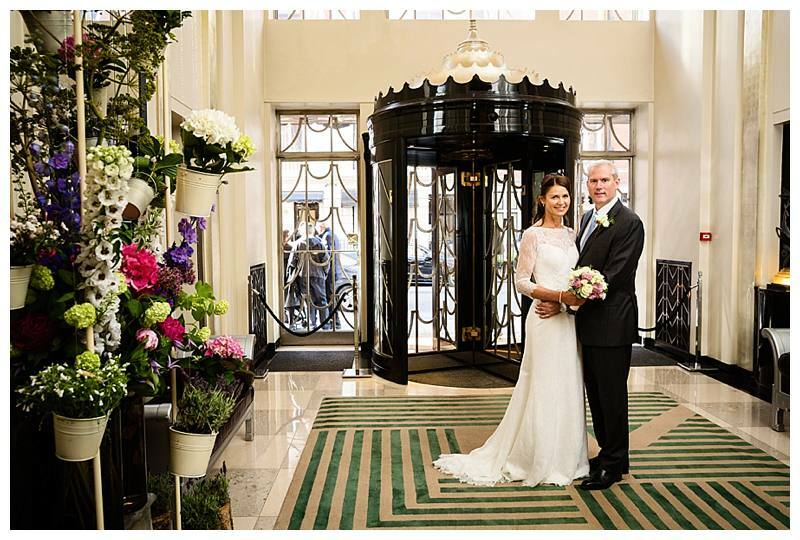 Check out these beautiful photos of a Winter wedding I photographed at Claridge's recently. 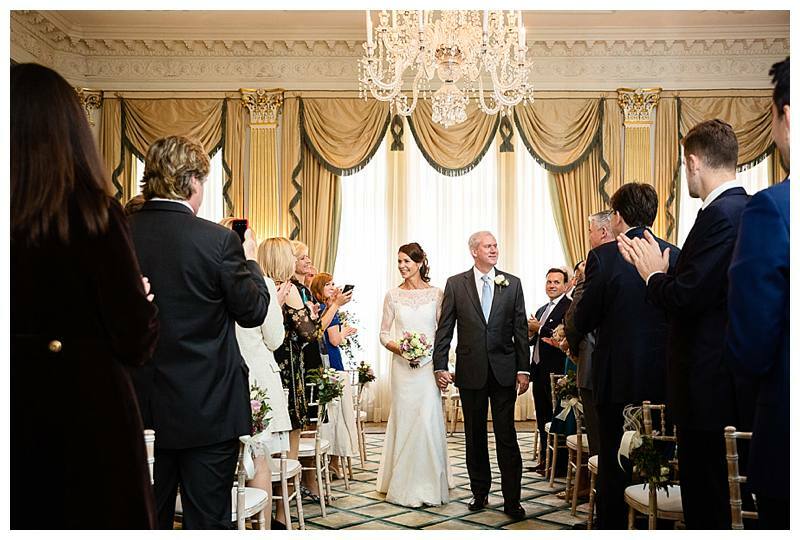 To date, I have photographed some amazing weddings and celebrations around the world and have worked closely with the finest International event organisers. I also enjoy multiple commissions from high profile private clients who not only value my expertise but importantly my discretion, trust and confidentiality.